Growing up in the '90s and early 2000's, Disney Channel was the go-to for amazing Halloween content. With hits like "Halloweentown," "Phantom of the Megaplex," and "Under Wraps," D-Com originals were perfect in setting the mood for such a spooky time of year. 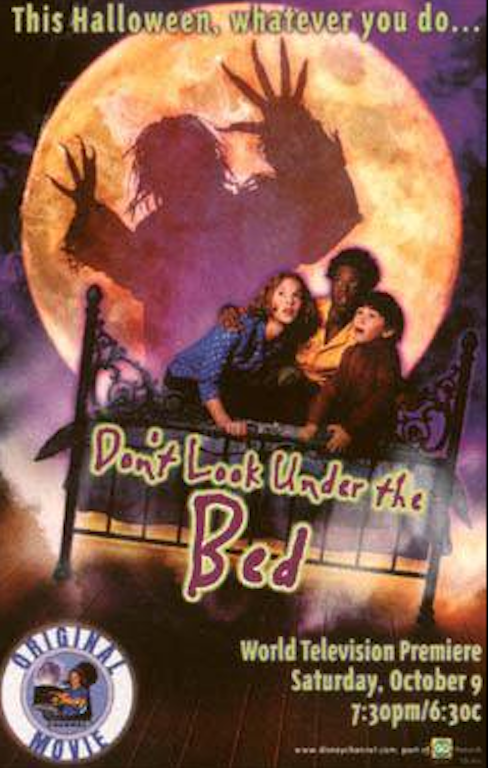 However, " Don't Look Under the Bed" was easily the single scariest movie to ever air on Disney Channel. The movie, which premiered on Disney Channel back in 1999, tells the story of young teenager Frances, who enlists the help of her imaginary friend, Larry Houdini to help deal with a prank-playing bogeyman...who of course, lives under her bed. Sounds kind of scary, right? See if these pictures jog your memory. Scary AF, right? We're terrified just LOOKING at these pics! After being scared half to death, we were curious, what does Harry look like now? 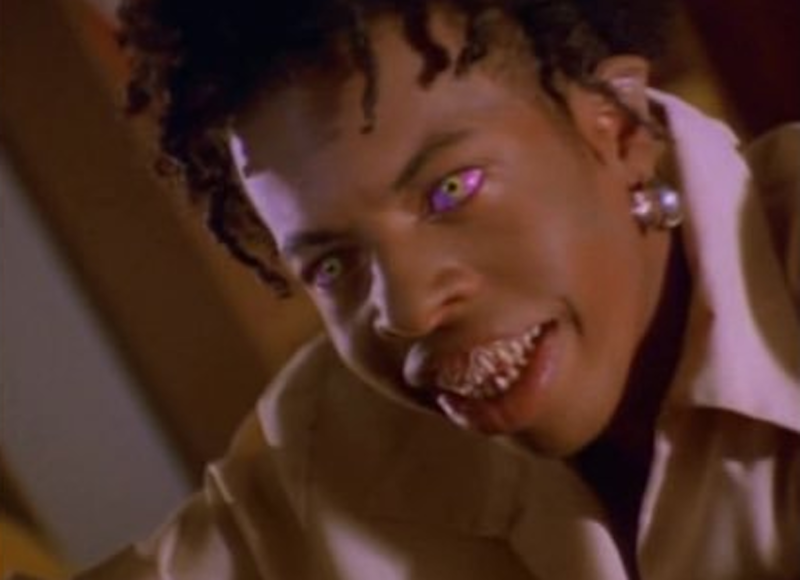 Larry, who's real name is Ty Hodges, has stayed pretty busy since his role in "Don't Look Under the Bed;" you probably also remember him from "Even Stevens," too! 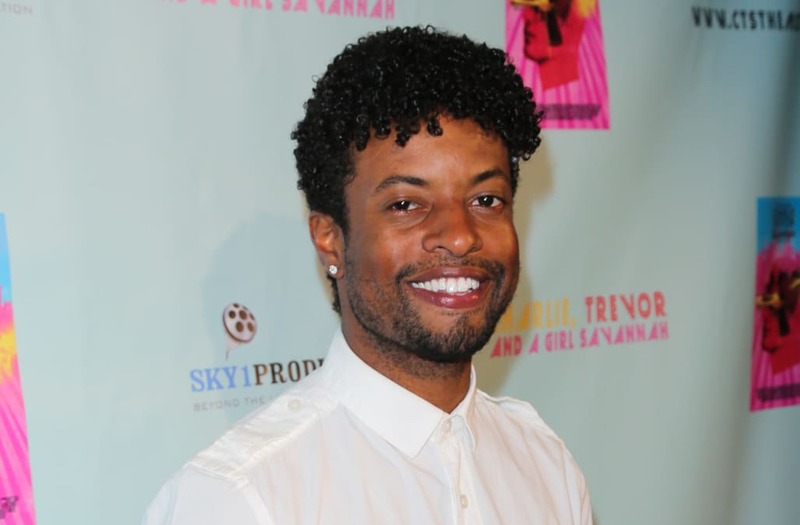 The now 35-year-old actor could be last seen in the romance thriller, "Charlie, Trevor and a Girl Savannah," and "A Girl Like Grace." However, probably his most important piece of work was this side-by-side esque photo of him as Larry, and Kanye West at the Met Gala...because lets face it, they could have been twins with those eyes! It's safe to reason why Disney Channel hasn't showed this movie in years. We understand and completely support that decision. Check out more Disney love in the gallery below.